Come pamper yourself and your hair with this mild and effective conditioning shampoo. Silk Protein enriched formula gives your hair luxurious sheen, smoothness and elegance that your hair demands. 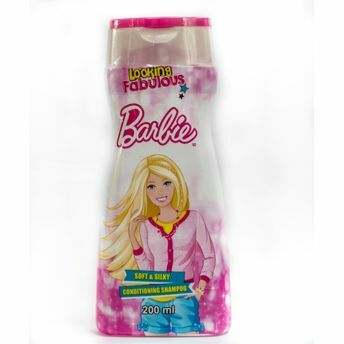 Its moisturizing properly binds and improves softness of hair. Pro Vitamins B5 penetrates deep into the scalp and strengthens hair from within, reducing hair breakage.